Most people are aware of the need to have a balanced diet. When your body are out of balance you may need to take additional high quality vitamin or mineral supplements. 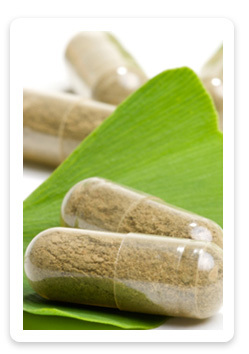 Banksia Women’s Healing Centre uses and recommends Metagenics supplements to boost your natural health. FemmeX – magnesium supplement for women giving you nutrients for a healthy oestrogen metabolism and relief of premenstrual syndrome. A great start to help woman balance their hormones. Fibroplex – a high potency combination of minerals, vitamins and amino acids designed to relieve muscular pain, cramps, nervous tension, stress, headaches & migraine, fluid retention, mild anxiety and menstrual complaints. Helps settle cravings for sugary foods. Femme Essentials Multivitamins & Minerals – provides you with key vitamin and minerals this combination is designed specifically for women. Meta B Complex – designed to reduce your stress and increase your energy, assist memory and concentration, maintain healthy skin and hair. Endura is a powder formula that is great to relieve muscle aches, pain, cramps and spasms. It also assists improve a person’s stamina especially during exercise or other physical work. It rapidly replaces fluid and electrolytes to your body. Contact us today on 3351 4691 or via our contact form for bookings or further information.